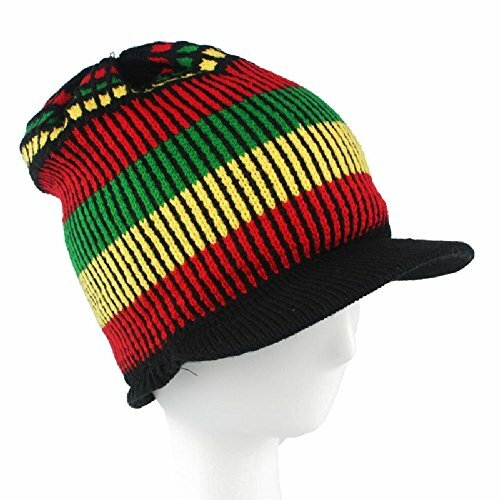 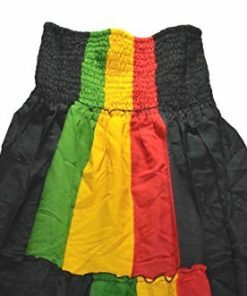 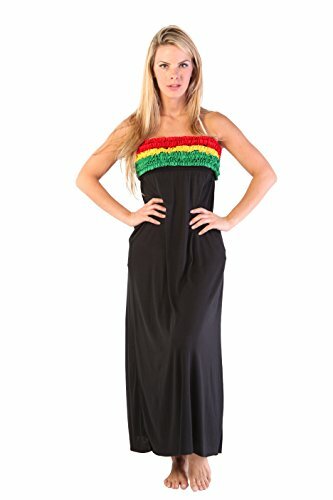 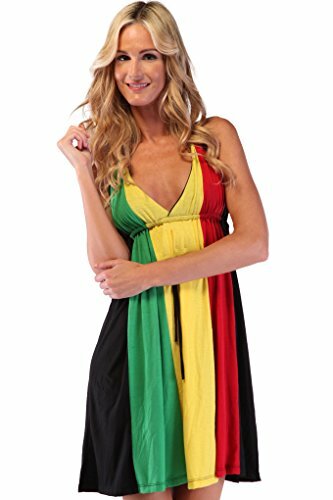 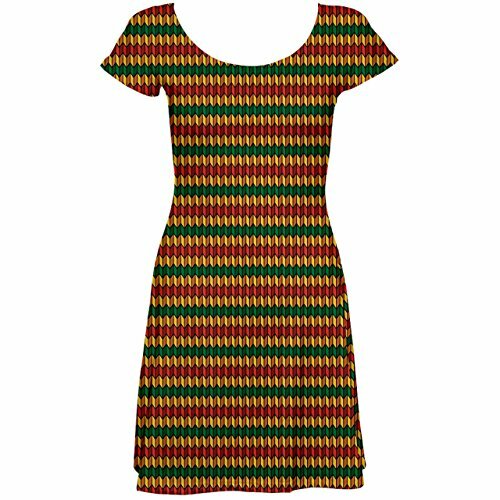 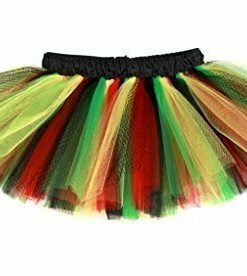 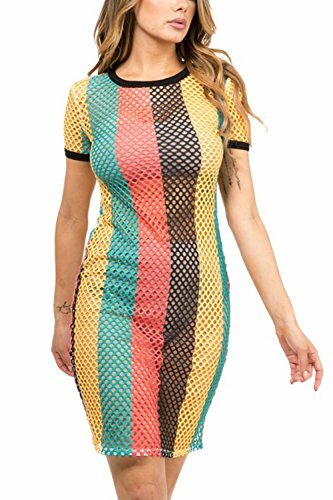 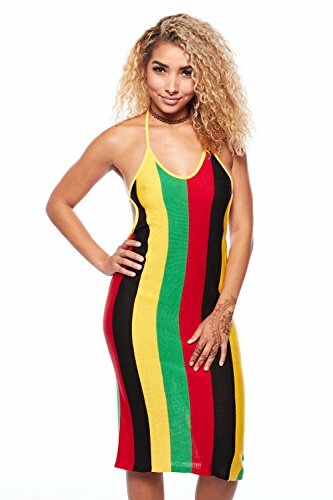 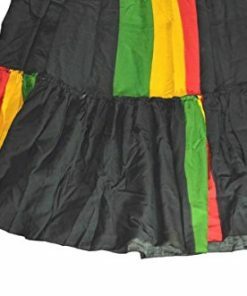 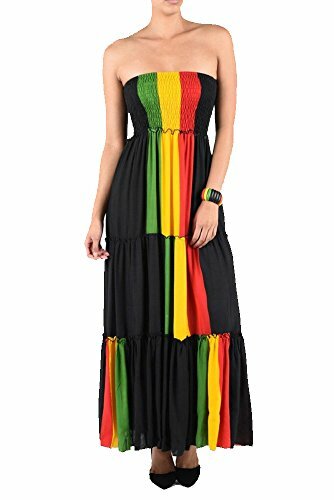 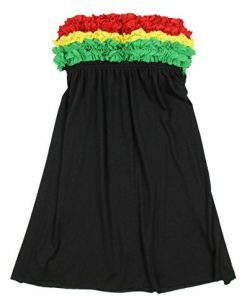 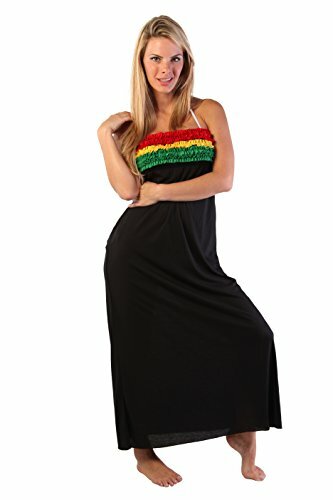 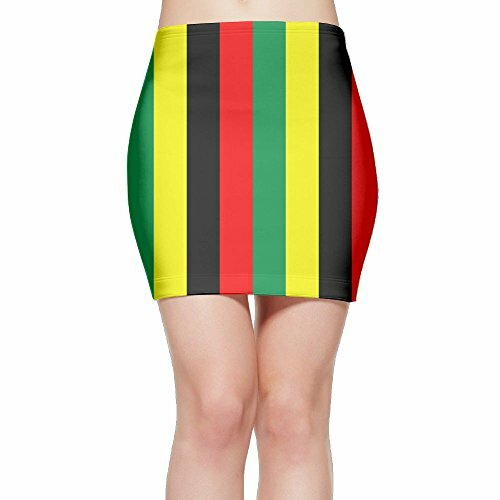 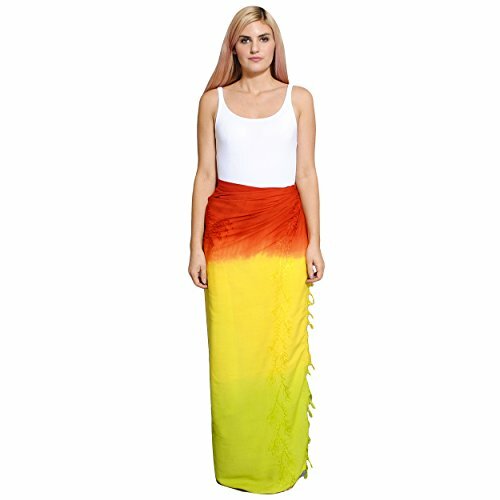 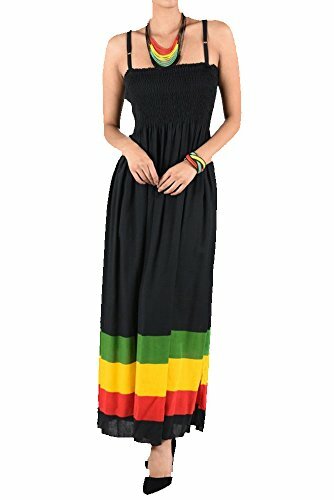 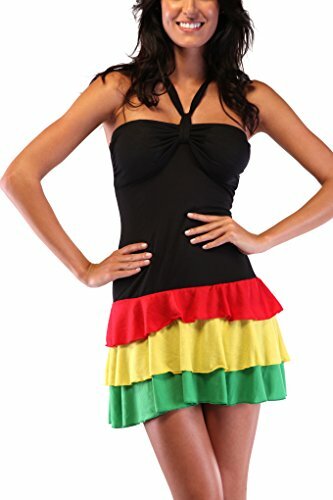 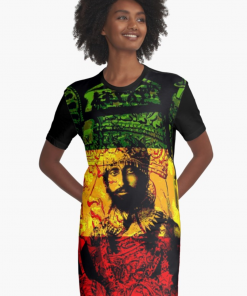 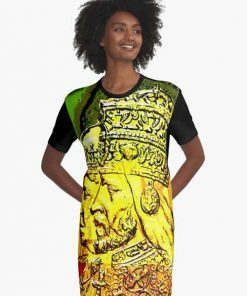 Rasta dress styles in red gold green and black. 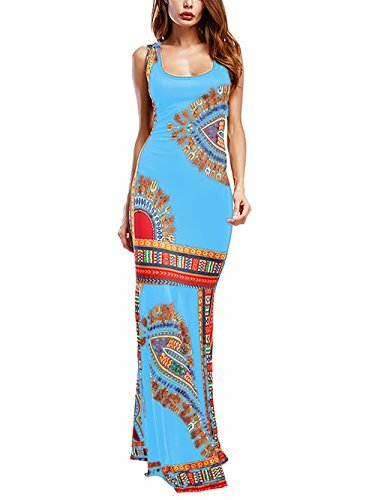 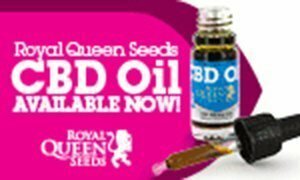 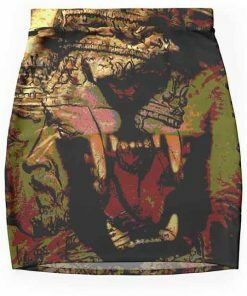 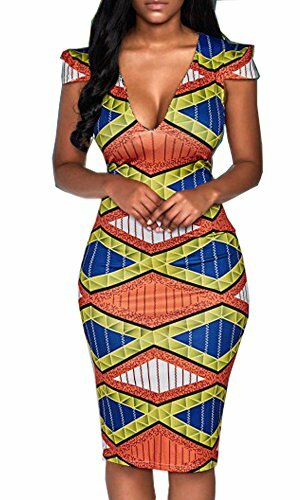 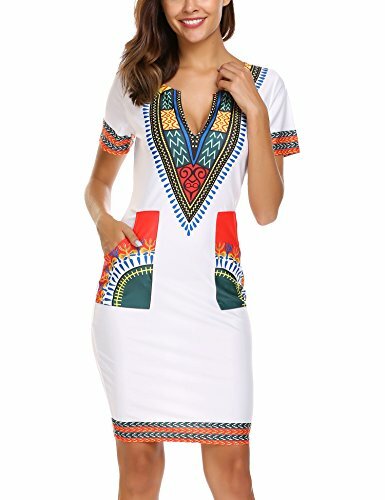 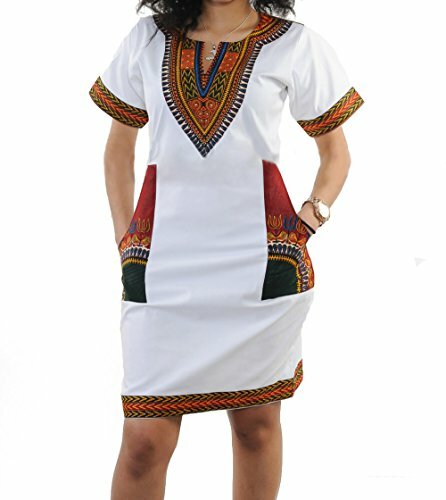 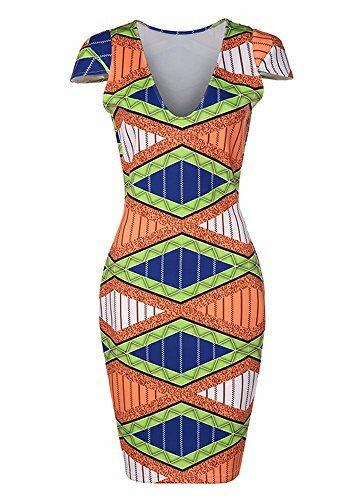 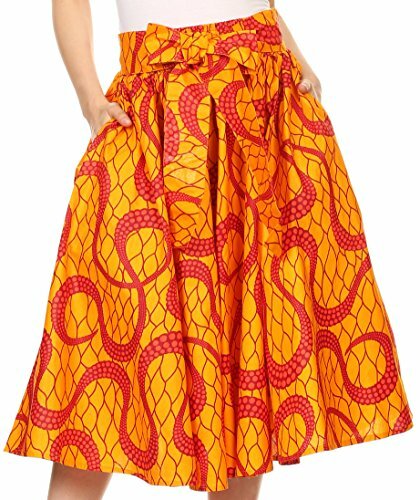 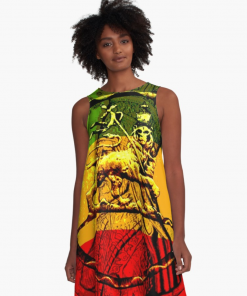 African inspired cotton and rayon blend fabric sun dresses. 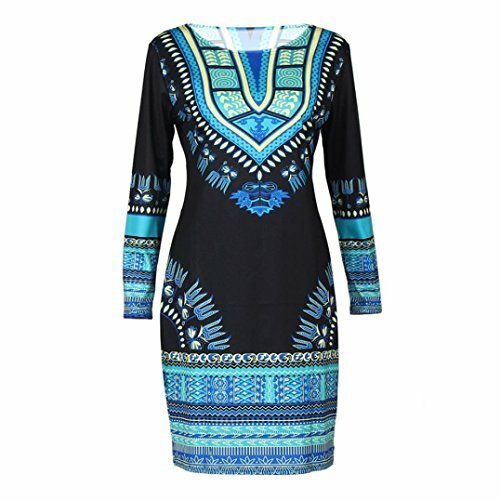 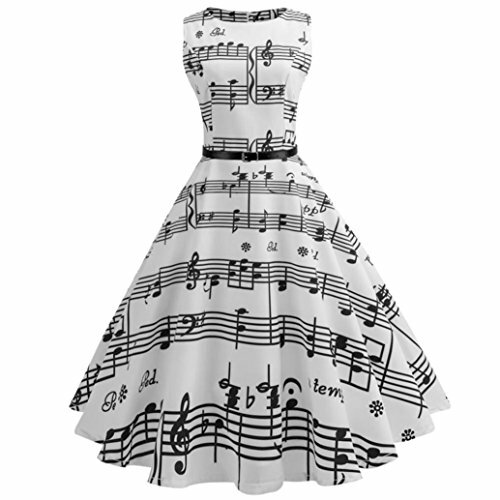 Many styles to make a statement. 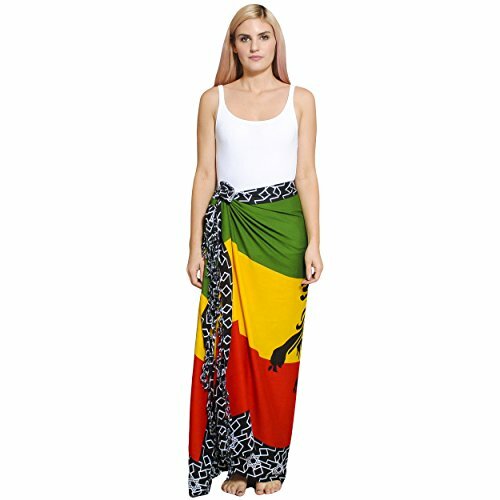 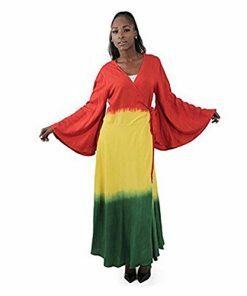 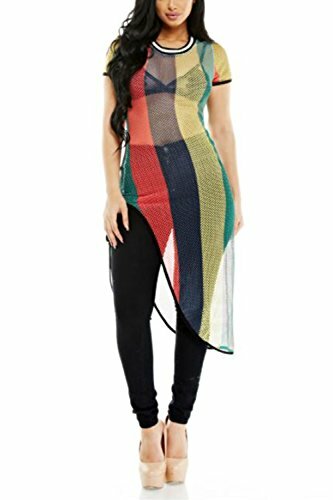 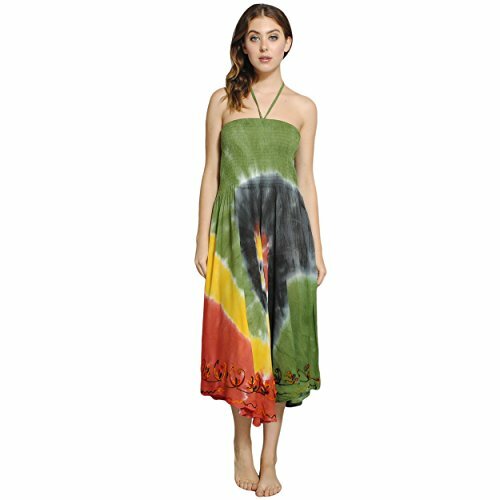 Get yourself an original long t-shirt rasta dress or buy one that hangs like silk. 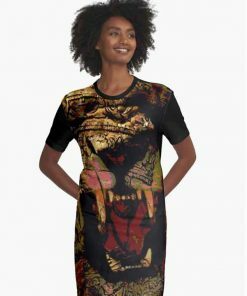 Graphic T-shirt dress, all over print designs. 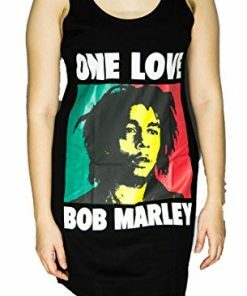 Original and stylish. 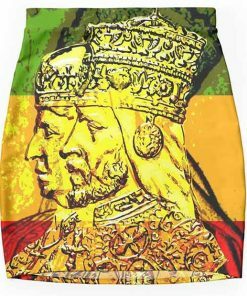 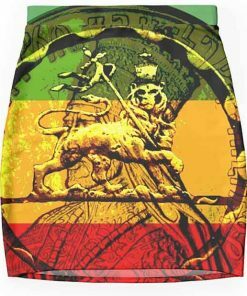 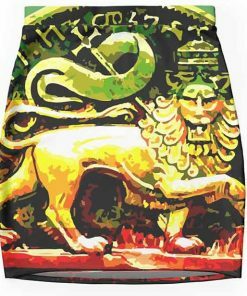 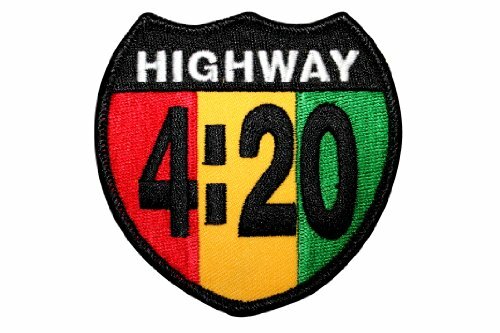 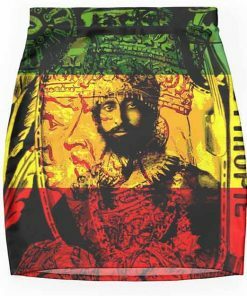 Haile Selassie, Lion of Judah designs. 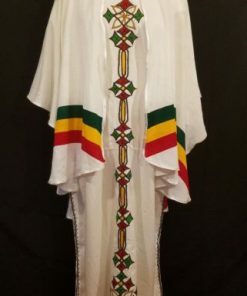 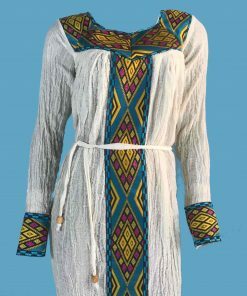 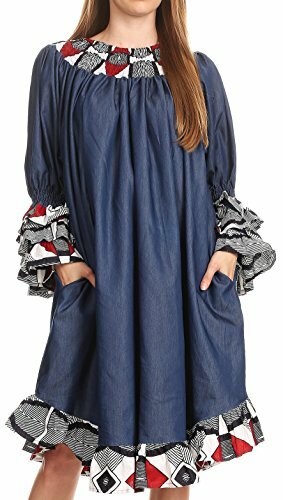 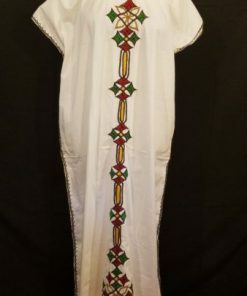 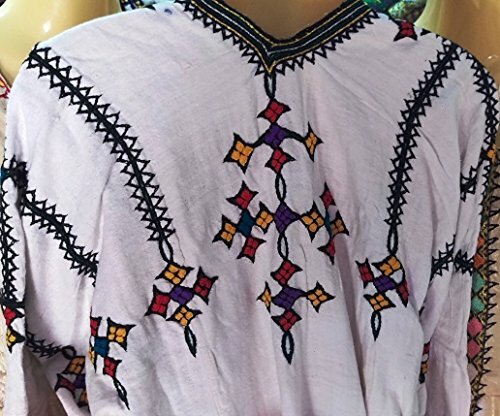 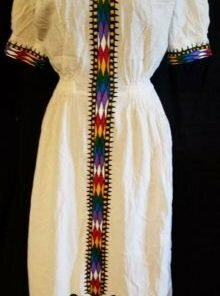 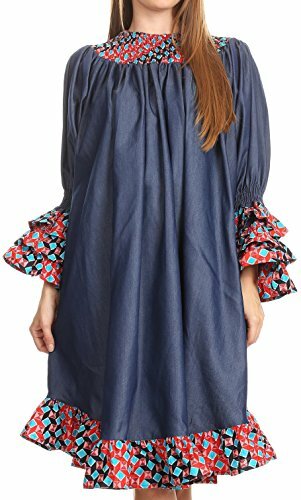 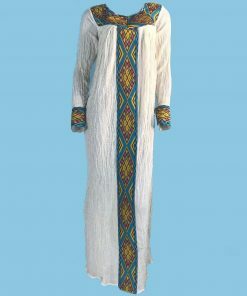 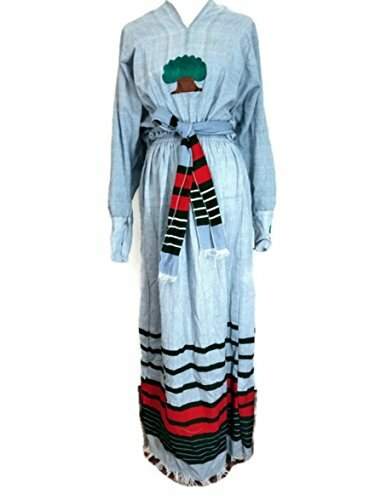 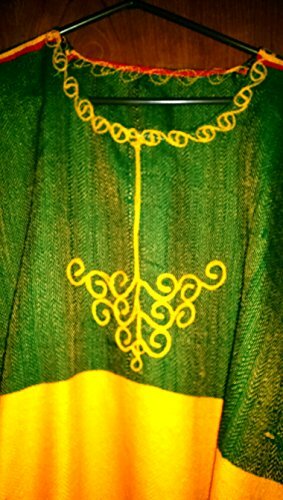 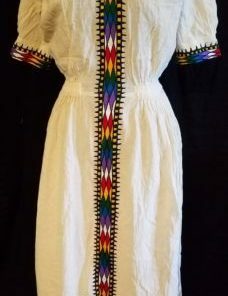 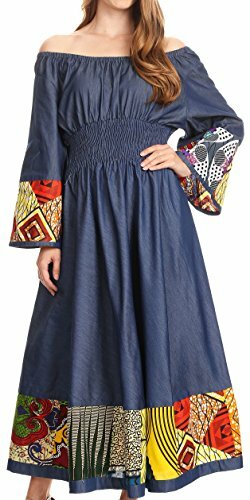 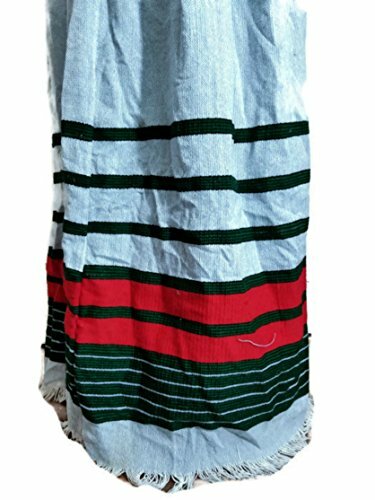 Ethiopian / Eritrean Traditional Dress, 100% cotton, Colourful Embroidery.